With the rise of social networking sites like LinkedIn, Twitter and Facebook, promoting your company online is a great way of raising brand awareness. With the ability to effortlessly and quickly share content, social media is a cost-effective advertising tool that the vast majority of your competitors will be using. Failure to embrace social media for your brand risks you falling behind the rest of your market. 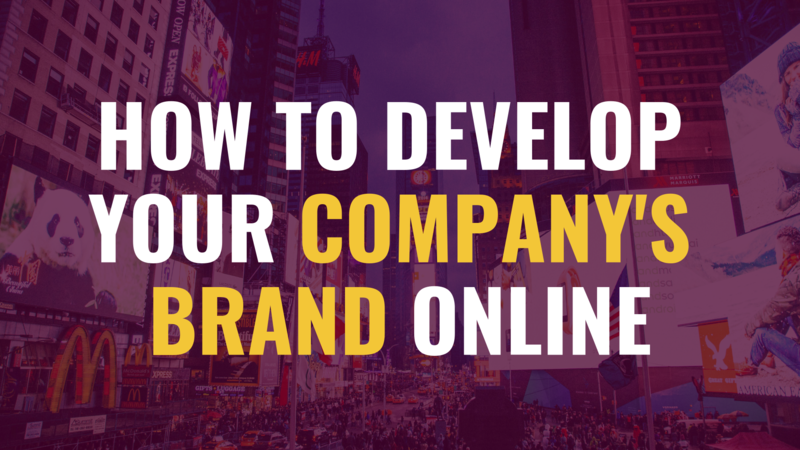 Here are some tips that will help grow your brand online. Having a website is clearly a critical aspect to your online brand but it’s about much more than this. It has to be easy to navigate and provide clear messaging on the products and services on offer. An increasing number of people are now accessing websites via their mobiles and tablets rather than PCs and laptops so the website must be user friendly or people will quickly switch away from your brand. 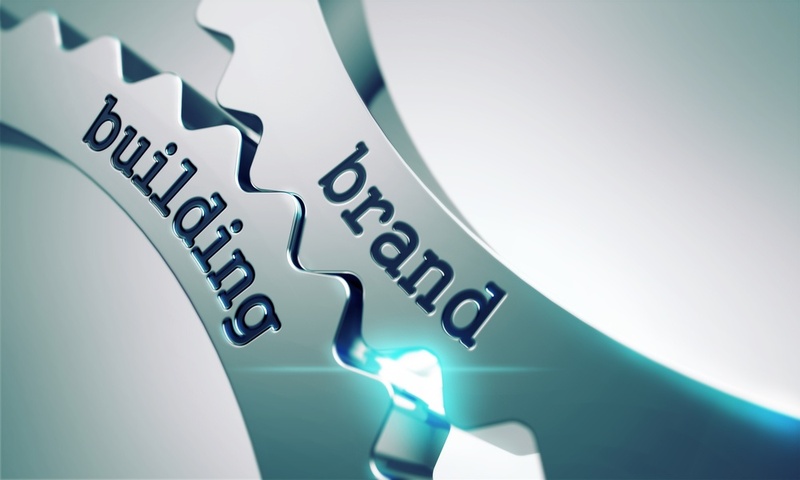 Ensuring you have a consistent approach to your brand colours and logo will also be critical from a brand recognition point of view and should be applied across all of your online platforms and offline material. Setting up relevant social media profiles for your target audience is also a core part of building your online brand that conveys consistent messages and brand values to your website. This doesn’t mean having a presence on every single social media platform – choose the ones that your target audiences use and engage with the most and focus on these. It’s vital that your social media profiles convey consistent messages and brand values as the rest of your marketing material – both online such as your website, and offline such as any brochures. You should also ensure you provide links wherever possible to your social media profiles from your website and vice versa. This will really help to drive traffic across all of your online platforms. Another great way to increasing your online presence is by writing articles or blogs for other credible and reputable websites that engage your target audience. This will help significantly increase your target audience reach without having to spend a fortune on advertising. However always makes sure you provide links back to your website where possible within such articles. Do any of them lend themselves particularly to social media platforms in terms of sales and offers? It’s vital to keep communication via social media as simple and concise as possible in order to keep your audience engaged. Utilising social media sites for advertising your brand can be a great way to target very specific audiences so it’s imperative that you get the messaging right. Be clear with key messages and any offers you wish to convey. This can be done via a variety of different mediums such as blogs, podcasts, or videos. The overarching principle here is to not make this type of content too sales orientated. Providing guides or expert opinions through online mediums are a great way of building a credible and trustworthy brand which will result in increased sales over time. Trying to push a sale through this type of content will quickly result in people disengaging from you. Any content that is produced must be informative and engaging. You want people to share your content and promote your brand for you as there is nothing more powerful than word of mouth recommendations which this equates to. This can be a great way to increase your brand profile in a short space of time with an ability to be very specific in terms of who you are targeting. It is especially useful for promoting specific products or offers. However, it can also be quite costly so you should always have very clear objective in terms of what you want the advertising campaign to achieve and undertake a small initial test to make sure it works before committing a substantial budget. Overall, making sure you have consistent messaging as well as quality and engaging content will be key to developing your brand online without having to spend a fortune. Ensuring you provide the relevant links to each platform will also help to drive traffic and improve your Google search engine rankings.